DentalPost’s Top Dental Practices celebrates the very best in dentistry every year. In 2017, we chose three outstanding practices, focusing on employee benefits, leadership, and quality of care. It was particularly tough to choose practices this year! 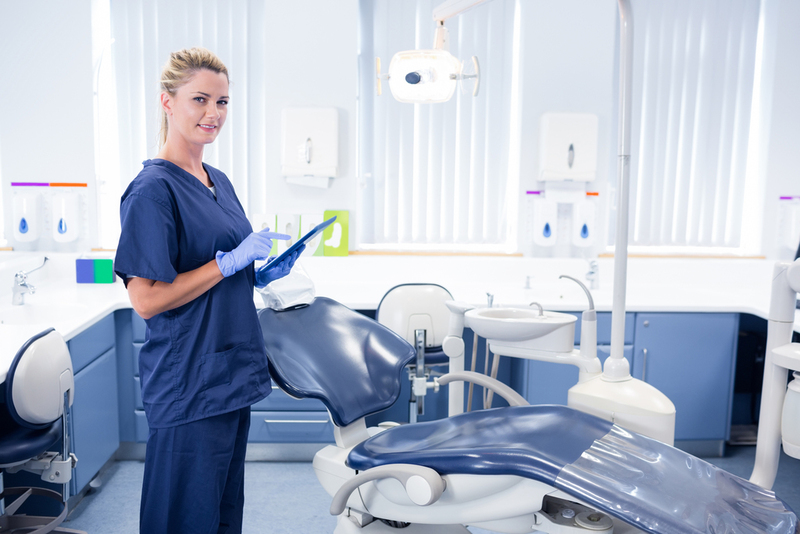 From the use of cutting-edge technology to philanthropy and community involvement, these dental practices earned their spot through hard work and dedication. As such, we think they deserve public recognition. In no particular order, the winners of our Top Dental Practices of 2018 are listed below. To everyone who submitted their practice: thank you! It was great to get a peek into the wonderful and hard working dental offices around the country. We’ll be looking to honor practices again next year. 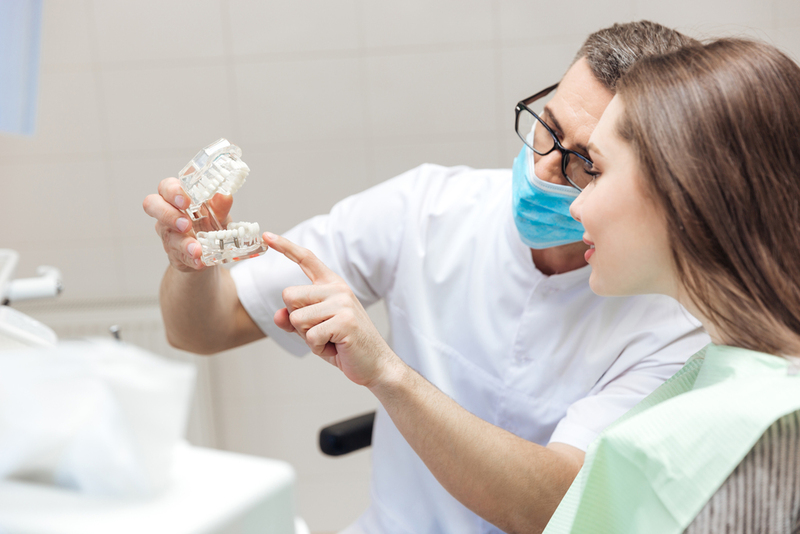 Be sure to follow us on our Facebook, Instagram, LinkedIn, and Twitter to find out when you can submit your practice and earn a spot in the Top Dental Practices of 2019.